Start a healthy lifestyle right now! 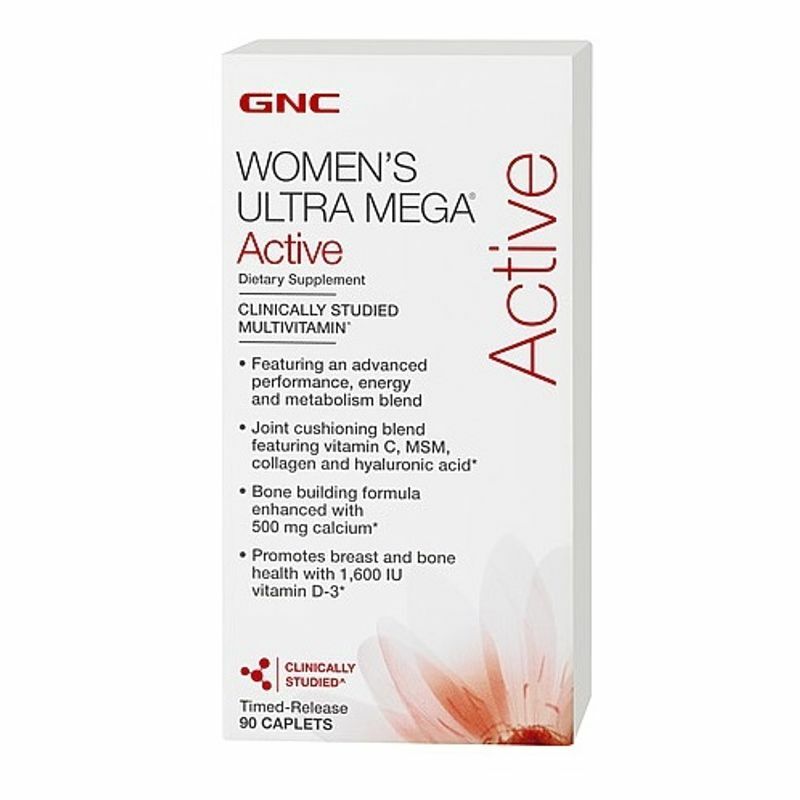 GNC Womens Ultra Mega Active Tab 1x90 has clinically studied multivitamin formula shown to work better than a basic multivitamin. Additional Information: India's fastest growing chain of Health, Wellness and Beauty stores with over 75 stores in India, Guardian Healthcare Services Pvt. Ltd. is committed to selling 100% genuine and high quality medicines and OTC products all at affordable prices. The brand offers a premium assortment of health, wellness and performance products, including dietary and wellness supplements that ensure healthy and fit lifestyle! Explore the entire range of Multivitamins available on Nykaa. 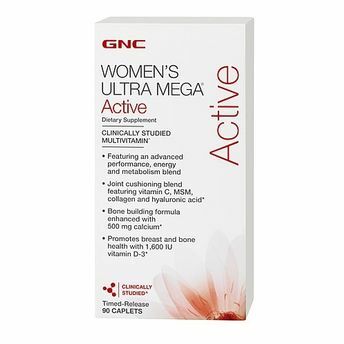 Shop more GNC products here.You can browse through the complete world of GNC Multivitamins .